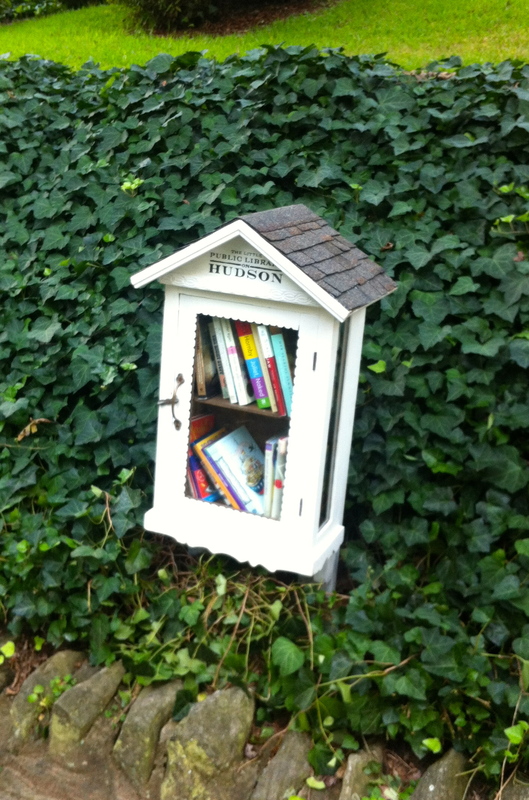 A few weeks ago we posted a photo of a small white box filled with books that had suddenly sprung up in the front yard of a home on Hudson Drive. 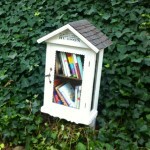 The Saporta Report’s Michellle Hiskey ran with the idea and a few days later Hiskey published this article on the fascinating proliferation of these “little libraries” in communities around the world. Now, you can read about how the little library on Hudson Drive came about – in the words of the homeowner herself. Here’s a link to the digital version of this month’s Atlanta INtown magazine. Megan Jean Sovern’s article about The Little Public Library on Hudson is on p. 39. This entry was posted in news and tagged 2012, humaninterest by John Becker. Bookmark the permalink.